Medcast provides services to a range of organisations seeking an innovative and engaging approach to delivering training to health professionals. Our clients include corporate organisations, government departments, non-government organisations, primary healthcare networks and GP training providers. 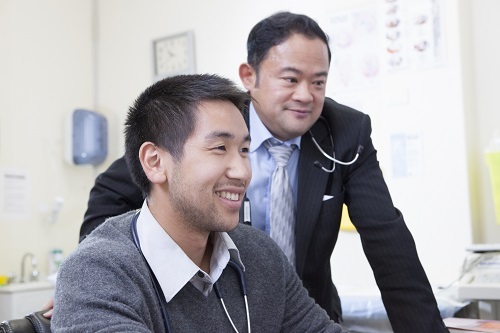 GP Synergy is the sole provider of the federally funded Australian General Practice Training (AGPT) program for doctors seeking to specialise as General Practitioners in NSW and ACT. GP Synergy has an enterprise license with Medcast to provide SupportGPT to over 500 registrars in the region. SupportGPT is a high-quality, online, in-practice GP Training education resource and tool that includes a weekly study planner. In addition to the online learning, Medcast provides GP Synergy with regular reporting on registrars participation in the courses and distributes communications to the learners to keep them on track. The Australian Digital Health Agency (the Agency) has been tasked with improving health outcomes for Australians through the delivery of digital healthcare systems and the national digital health strategy for Australia. Medcast was engaged by the Agency to design, implement and evaluate a multifaceted educational intervention to change clinical practice using My Health Record in Primary Care. Black Dog Institute is a not-for profit organisation that aims to develop and disseminate the knowledge needed to understand, prevent and treat mental health issues. 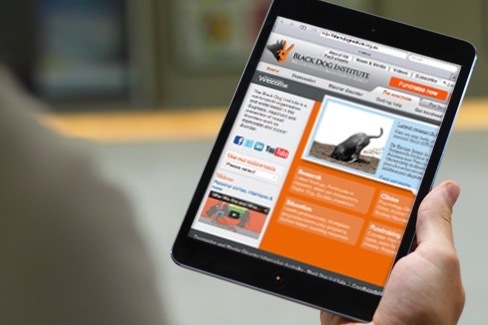 Medcast has an ongoing partnership with Black Dog Institute to deliver an integrated e-learning platform, a series of webinars and an online community of knowledge sharing for doctors. These initiatives have been successfully used to introduce Australian GPs to a range of online mental health treatment programs that are available for their patients. Medcast’s partnership with Black Dog Institute also extends to assisting them to promote these programs to GP's through a variety of channels. Statewide Diabetes Clinical Network (“SDCN”) is a network that operates under the banner of Queensland Health and seeks to improve the care and outcomes of patients with diabetes. Medcast was engaged by SDCN to develop an evidence-based eLearning series relating to the care of women with Gestational Diabetes Mellitus. 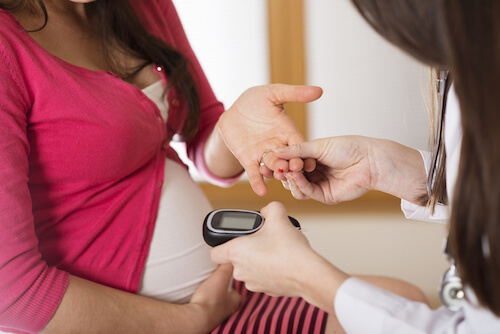 Medcast’s brief involved translating the latest evidence about Gestational Diabetes Mellitus into an engaging 12-part series of modules for the multidisciplinary health care team. 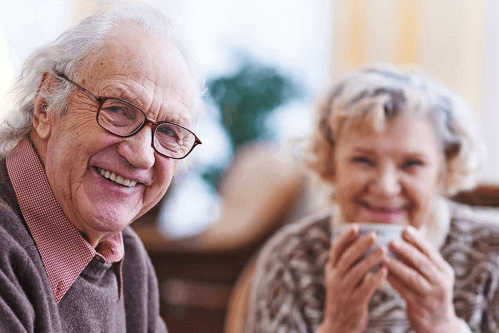 Alzheimer's Australia is the national body that represents the interests of Australians living with dementia and the people involved in their care, as well as the federation of state and territory members, on all matters relating to dementia and carer issues. Medcast has been engaged to develop a series of eLearning modules as part of the Dementia-Friendly Communities project. These modules will educate the public about dementia with the aim of creating a communities where people living with dementia are supported to live a high quality of life with meaning, purpose and value. Australian Clinical Labs is a large pathology services provider who has commissioned Medcast to write and produce a webinar series for the continuing professional development of GPs. Developed by Medcast, the topic of this ongoing project is - Clinical Challenges in General Practice. 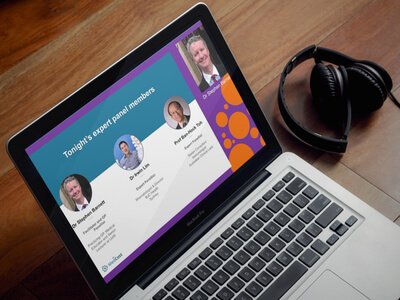 The Medcast team is responsible for the end-to-end delivery of this project including content development, promotion, management and hosting of the webinars and for accrediting the material to ensure it is suitable for RACGP and ACRRM CPD requirements. COORDINARE, a primary health network, aims to improve patient outcomes in its region through collaboration, research and commissioning of appropriate health services. 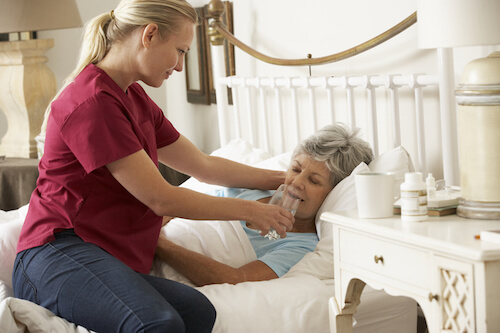 Medcast worked closely with COORDINARE subject matter experts to develop an eLearning package for GPs and nurses relating to the management of palliative care patients in the South Eastern NSW Region. Medcast provides ongoing multimedia development services and consulting in relation to their platform to support their eLearning strategy.